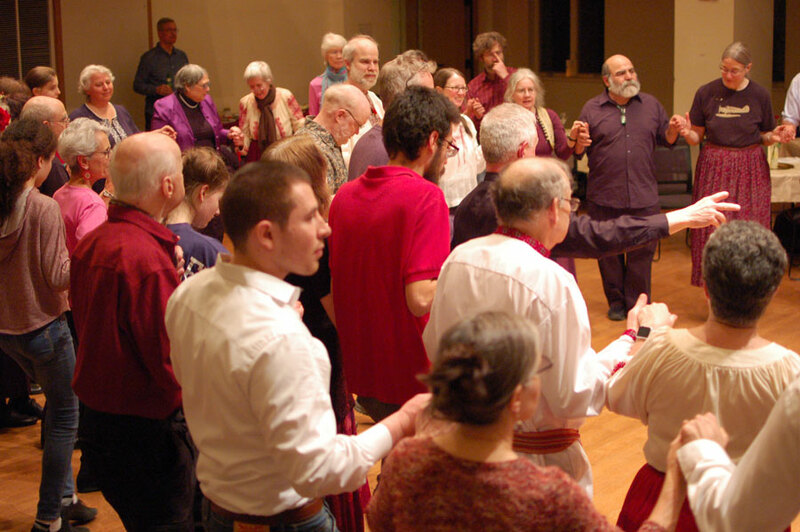 Visiting this month: Plaiurile Dornelor Folk Ensemble from Romania! 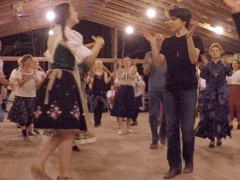 Registration has begun for FAC’s Hungarian Dance Weekend with Dénes Takácsy and music by Fényes Banda, June 7–9 at Pinewoods Camp. 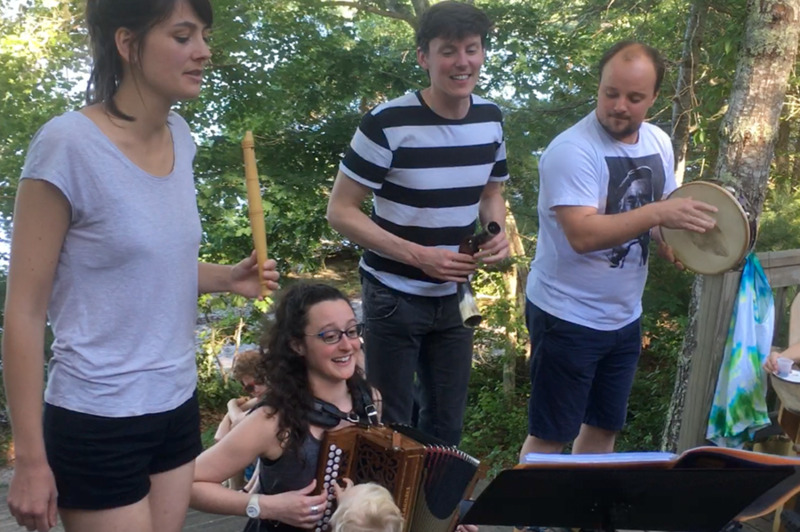 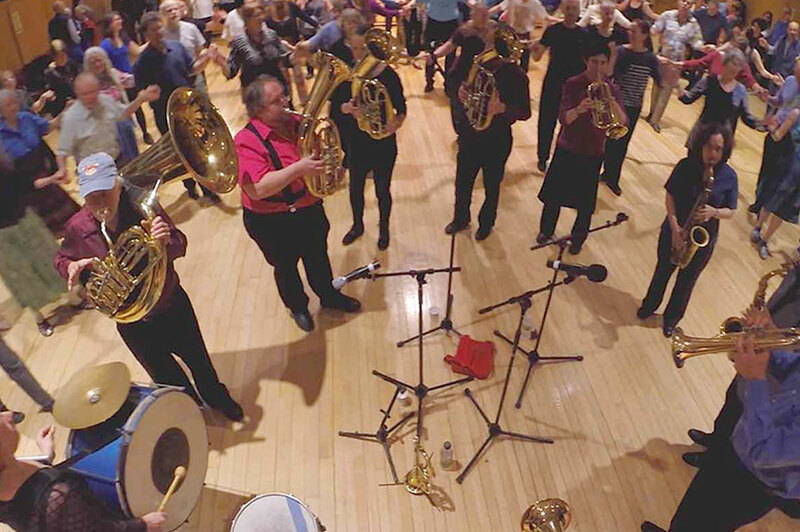 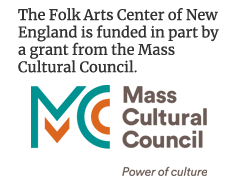 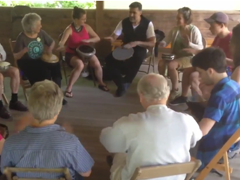 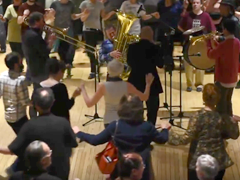 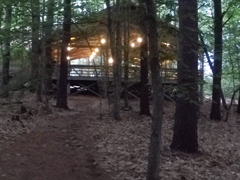 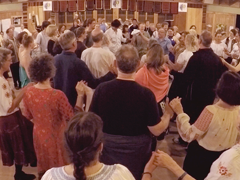 Register now for FAC’s International Dance and Music Weekend, June 20–24 (waiting list only), and FolkDays, June 24–27, with Ahmet Lüleci and Jonathan Burke at Pinewoods Camp. 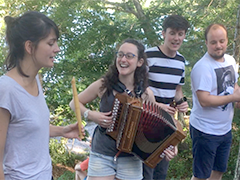 Registration continues for FAC’s Boston Harbor Scottish Fiddle School, August 10–16 on Thompson Island. 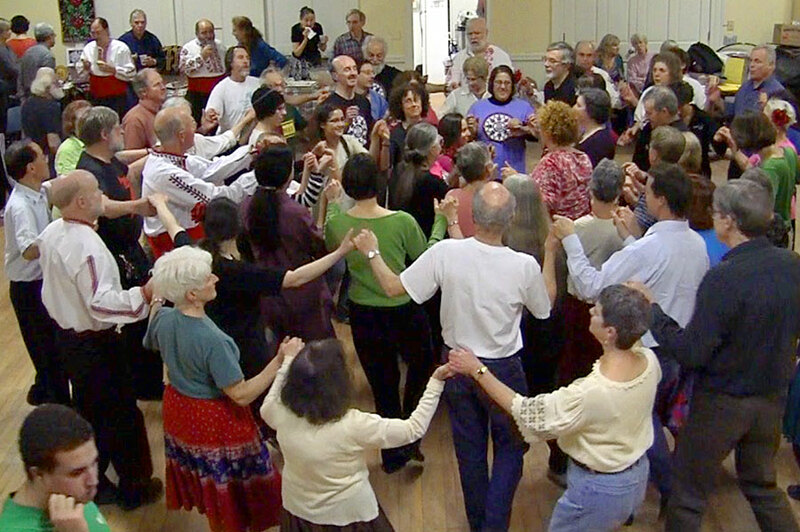 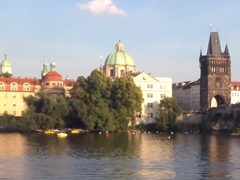 Sign up today for FAC’s Cultural Tour to Georgia, September 13-23, and/or Armenia Dance and Cultural Tour, September 23-October 2, led by Tineke and Maurits van Geel.